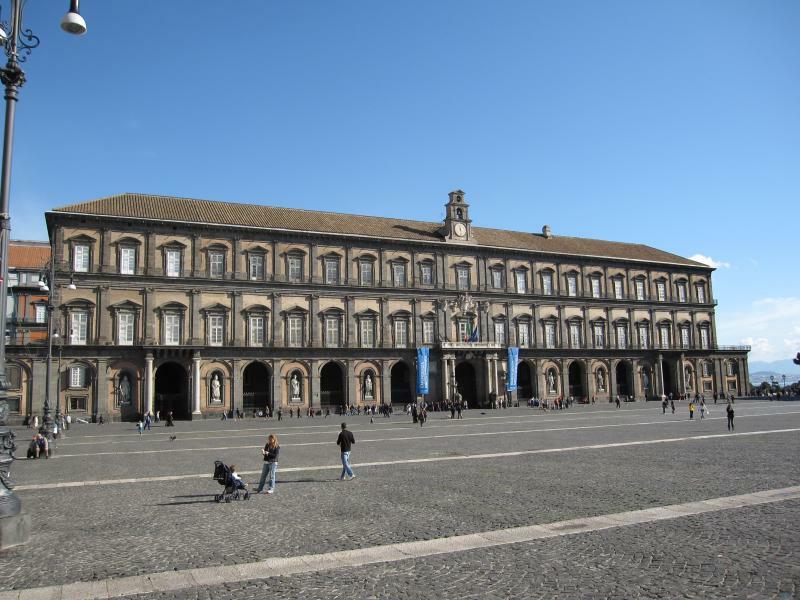 The IAHS 2018World Congress will be held in Naples, a unique city in the world. 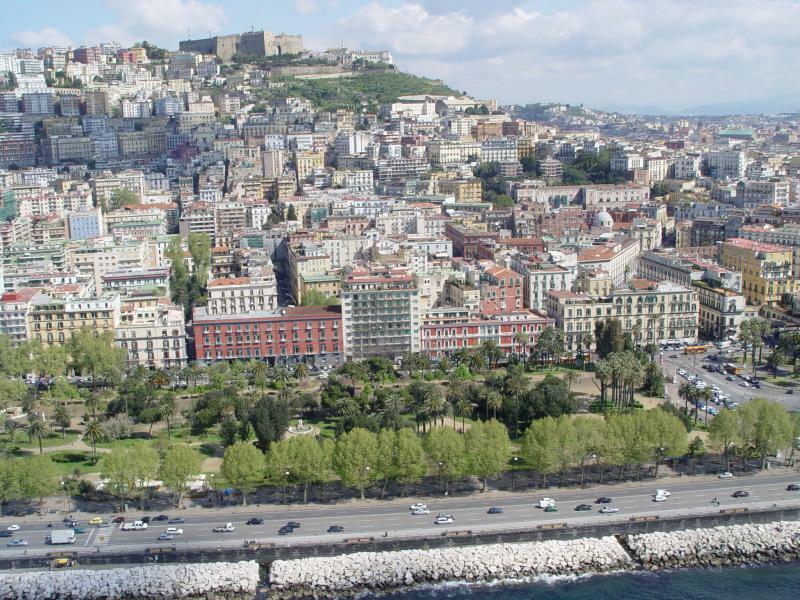 While it is our practice to associate the memory of the origin of the city to the name of the mermaid Parthenope,who was the godmother of the city located at Monte Echia hill, nevertheless Neapolis, the new city, is the founder core around which has developed (over the centuries) the entire city of Naples. 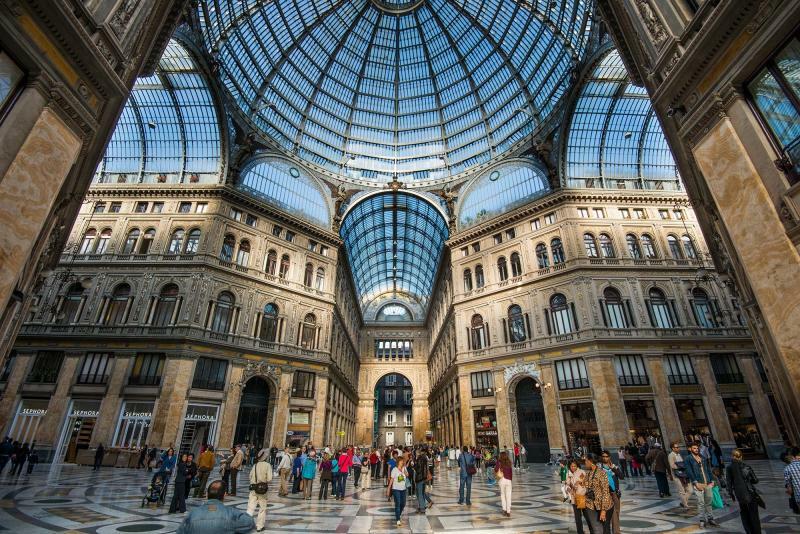 The Antique Centre of Naples corresponds exactly to that of Neapolis which was founded around 470 BC, by the Cumans in the east of Parthenope, whichwill be called Palepolis. 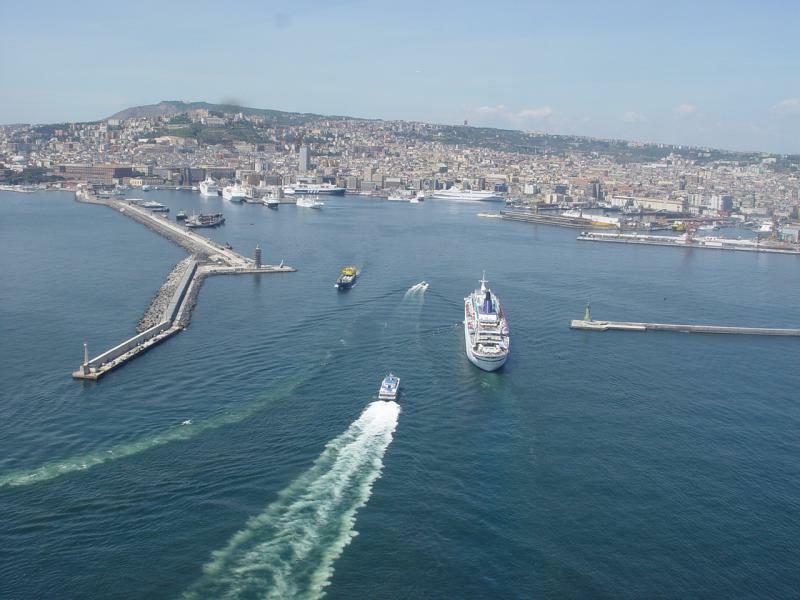 Neapolis was born either because Parthenope had been destroyed by the Etruscans or because it was not allowed urban expansion. 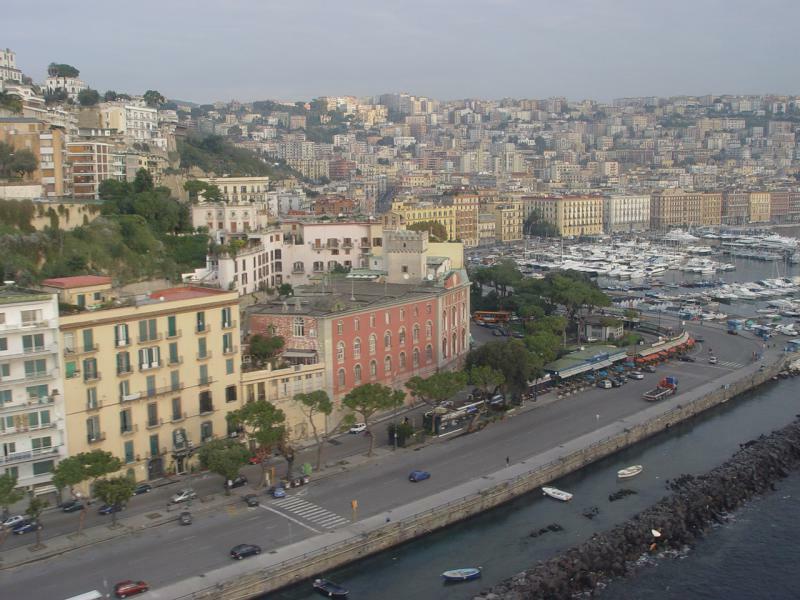 Neapolis, stretchedover a wide terrace overlooking the sea that rose to the north and west and thensloping down towards the sea, is organized according to the urban plan ofIppodamo da Mileto with three decumani/streets, arranged in the east-west axis,and with a series of cardini/roads, orthogonal thereto. 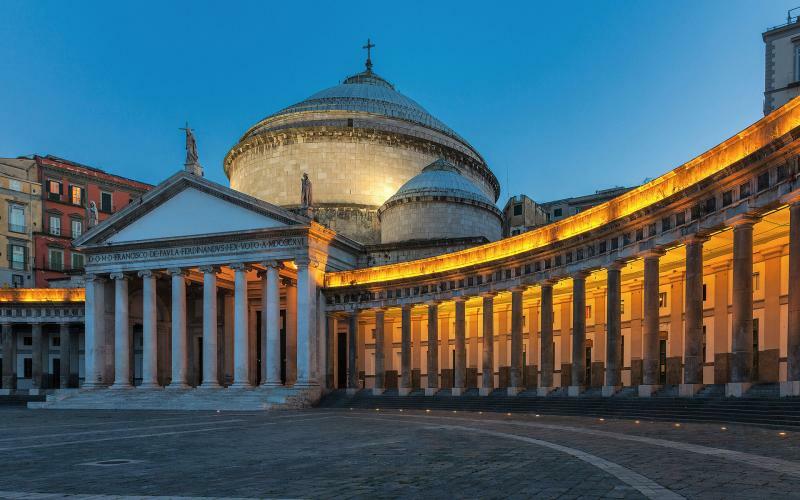 With the Imperial age, Neapolis expanded outside the old city walls affecting south, the current area of the UmbertoI St.; south-west the current area of G. Bovio Square, G. Sanfelice St. and dePretis St.; west the current area of Ges� and Santa Chiara Squares. 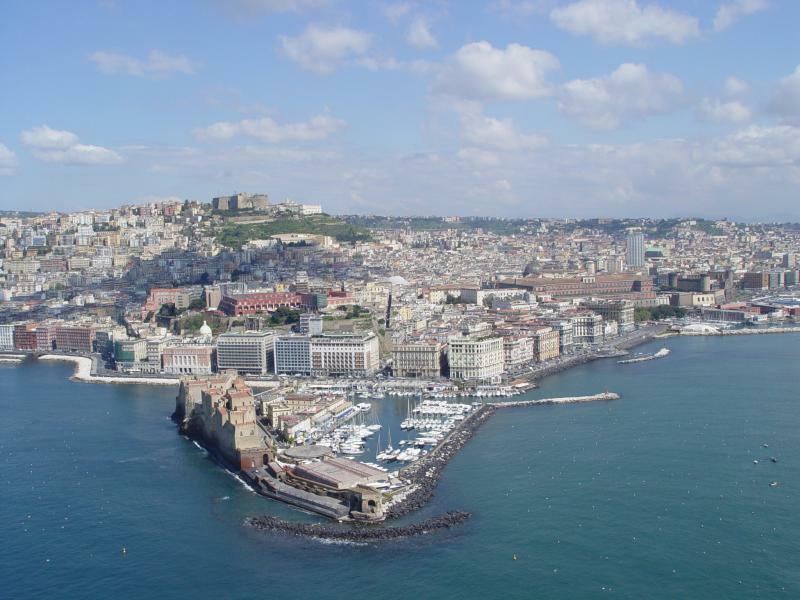 The Greek-Roman Neapolis, lost its pre-eminencein the maritime-commercial field due to the emergence of Puteoli (the current Pozzuoli, Naples), acquires the character of positive climatic weather and a place of culture and art facilities. 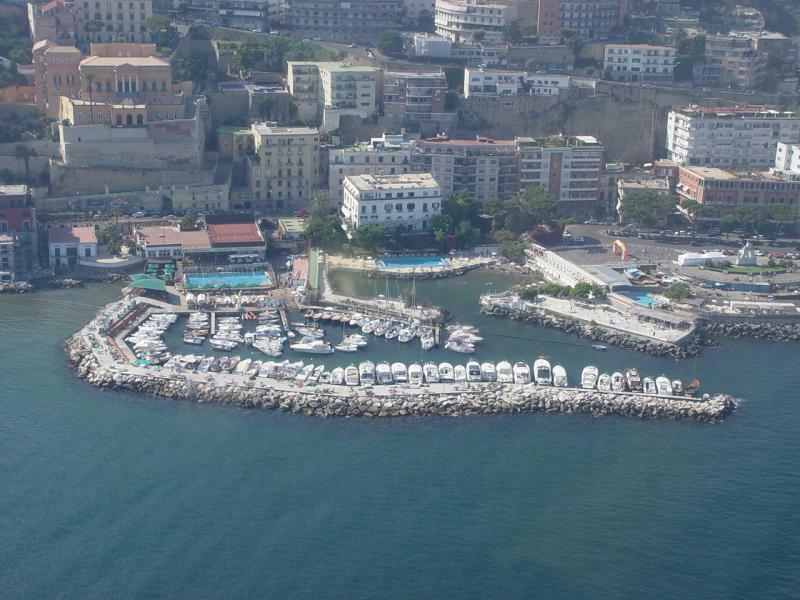 The Neapolis, with its charming, elegant, festive and peaceful characteristics among suburbs of Miseno, Baia, Pausilypon, Herculaneum, Pompeii, was the Epicureanism teaching centre, and represented, indeed,the real Athens of the Western world. 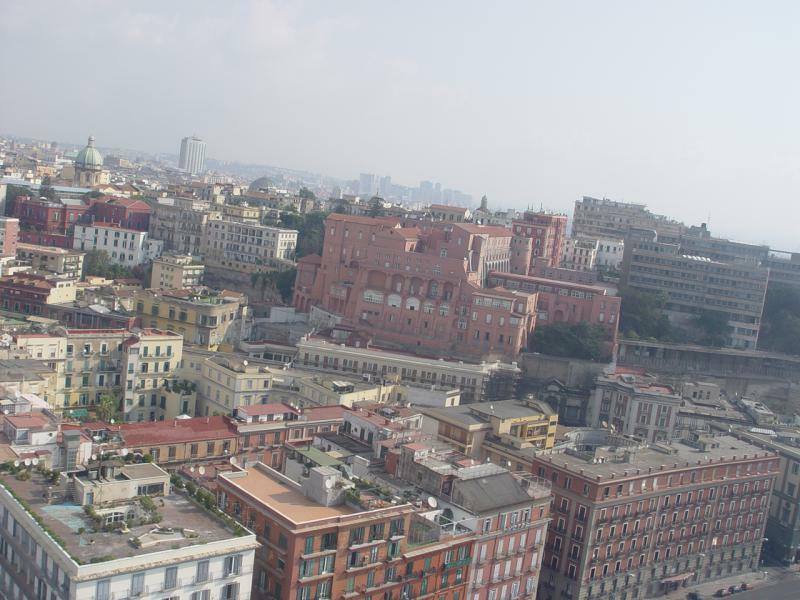 The prosperity of the city is guaranteed by the activities of architects, marble workers, wood workers, steel workers and craft activities of the goldsmiths.The Decumanus Major, along which opened the Forum, the theatres, the Temple of Castor and Pollux, was the centre of commercial, social and religious activities of those Greek-Roman citizens of Neapolis, which were, however, becoming more and more Neapolis citizens. 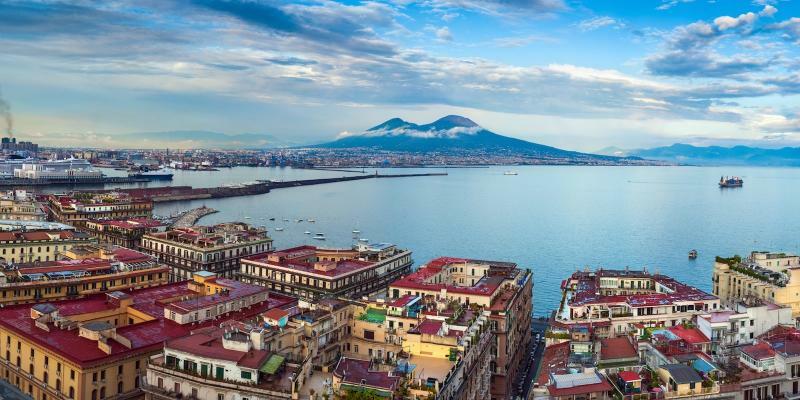 With the advent of the Angioini, a French dynasty, Naples was renewed to become the beautiful capital of the kingdom encompassing the entire southern Italy, with the sole exception of Sicily. 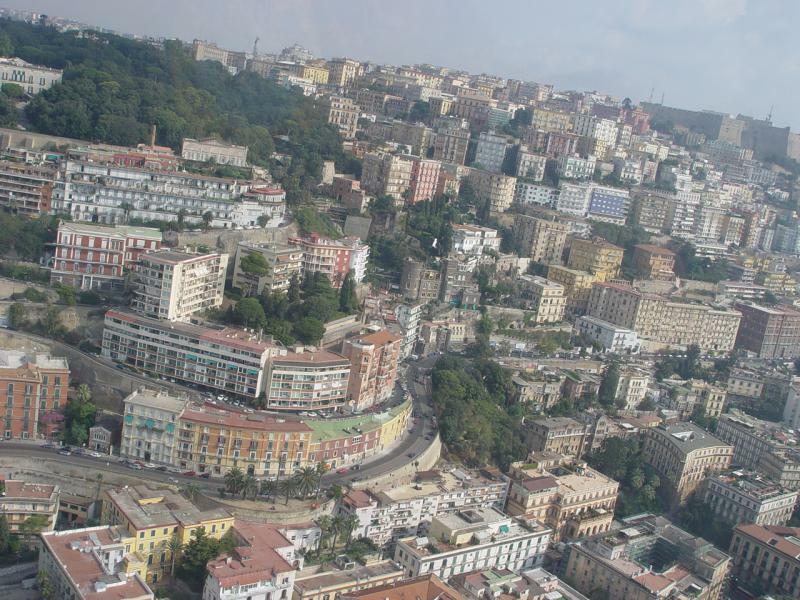 The city expanded with Charles I d'Angi� according to the directives already undertaken by the Normans-Svevi. 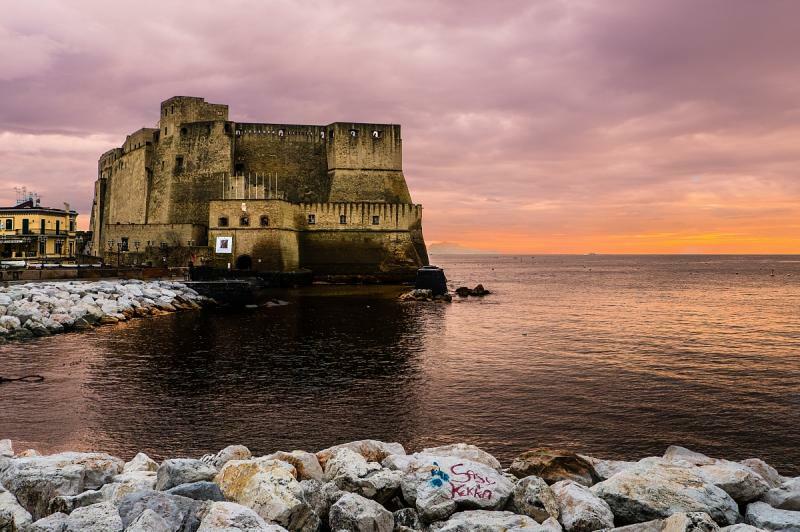 Its walls on thesouth-eastern border were enlarged to include in the urban perimeter of the Morocino and all the coastal zone to Santa Maria la Nova; Castel Capuano and Castel dell'Ovo were expanded and renovated; it was built in the Campus Oppidi area, in just four years, New Castle, Palace and fortress symbol of the Angioina monarchy. 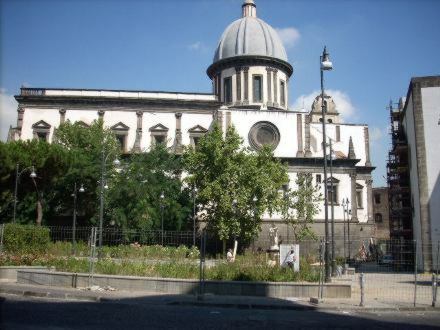 With the first Angioini kings, deeply religious, there was a great development with the religious buildings and the city is enhanced by some architectural gems such as the new Cathedral, the Church of St. Lorenzo, the Church of Donnaregina, the Church of St. Mary of Carmine and the monumental Santa Chiara. In addition to religious buildings they were built important sewerage works, paved the streets with paving stones and baked bricks, encouraged the inclusion in the city of foreign colonies that gave great impetus to business, maritime and banking activities; it were issued edicts that anticipate building regulations. 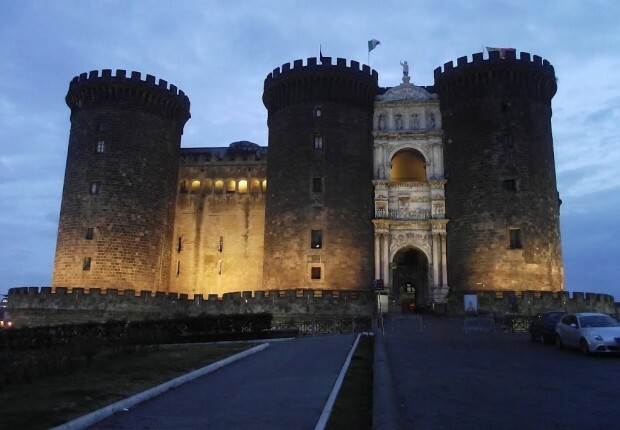 In the fifteenth century the city, closed in the Aragonese city walls, was affected by a consistent building densification growing in height on itself. The Aragonese was a Spanish dynasty. 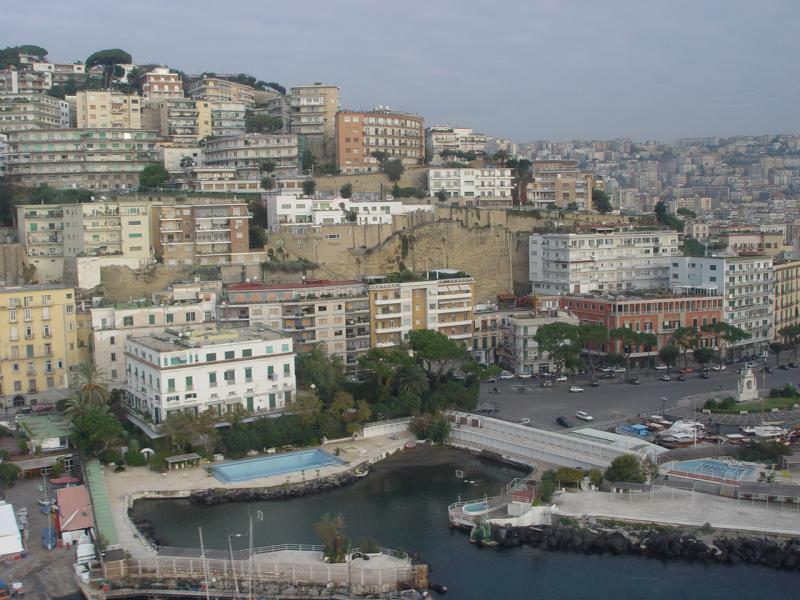 Hippodamian urban structure, made up of decumani and cardini, has remained unchanged now a days even though the building products have been, inevitably, more or less changed in the approximately two thousand five hundred years of life of Neapolis.